Short Bytes: You can create an internet-connected smart door lock using your Raspberry Pi 3 single board computer. It can be unlocked over a WiFi connection using a smartphone and a custom app. The DIY procedure for the door lock has been explained by the Hacker House team in their YouTube video. What can be the best use of your recently brought Raspberry Pi board? You can make a stick computer, a Linux-powered phone, a drone killer, and much more. How about making a smart lock using a Rpi board which you, and your friends, can unlock using a smartphone. And you don’t need to be in the close vicinity of the lock. A Youtube video demonstrating a Rpi-based deadbolt actuator has been uploaded by the channel Hacker House. As the video explains, the smartphone-powered lock works without existing lock setup. So, you don’t need to dismantle it inside-out. The team says many smartphones can be used to control a single door lock with the help of a custom app – built using Blynk – that requires a username and password. The app also sends lock/unlock notifications on the devices. However, it needs a WiFi connection, so, make sure you have an extra door to access your home, in case, the WiFi goes out. How to make a Raspberry Pi powered automatic door lock? Raspberry Pi 3 Model B (Check out this discounted bundle). 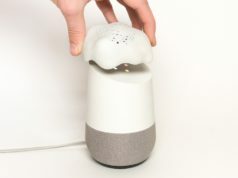 You can create a 3D printed outer casing for the smartphone-connected door lock by following the instructions uploaded by the team. In order to arrange funds, the hacker house team is selling the casing on eBay. The team will be uploading more details about the DIY door lock on their GitHub repo. 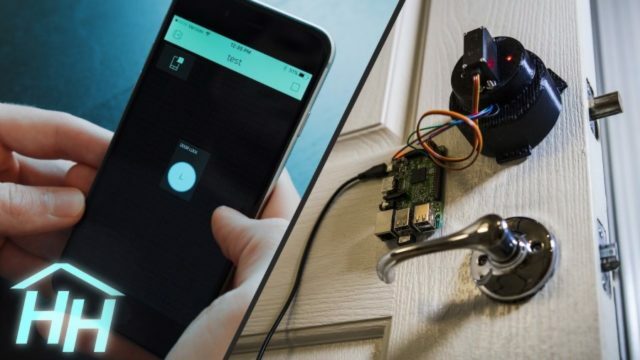 Also, they’ll be coming up with a pre-built kit of their Raspberry Pi-powered smartphone connected door lock. You should give it a go in your free time. Don’t forget to drop your thoughts and feedback. Also Read: What Is A DNA computer? 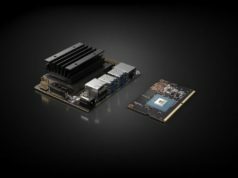 How Can It Beat The World’s Fastest Supercomputers?